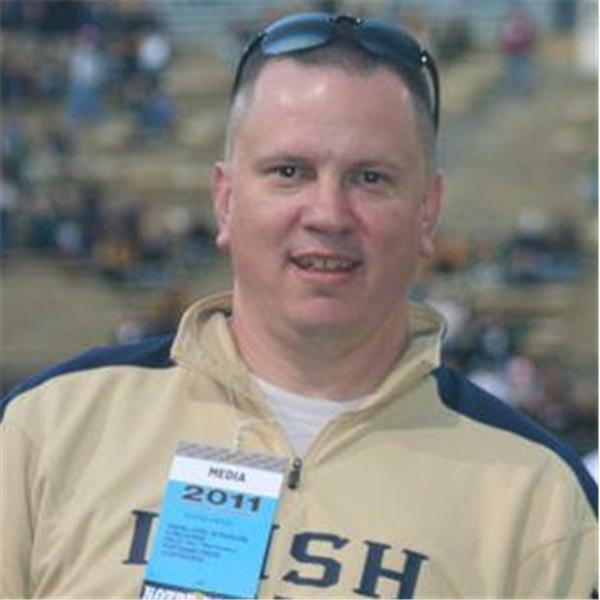 The 8th ranked Notre Dame Fighting Irish Hockey Coach, Jeff Jackson, joins The Gary Snyder Show tonight at 5:00 p.m. Coach Jackson gives a recap of the first half of the Irish's season, previews the remaining CCHl Conference schedule and gives his take on the upcoming Frozen Four Tournement. State Senator Jim Banks will give us a call and update us about his freshman year in the Indiana General Assembly and will take your calls at (646) 721-9681. Don't miss this chance to talk to your State Senator. What else can you ask for in a show, hockey and politics? All this and as always, follow us on Twitter @GarySnyderShow and on Facebook at Facebook.com/garylsnyder. Where politics and sports collide in Northeast Indiana!